Homes built before 1990 are more likely to contain asbestos products. The only method to confirm the presence of asbestos is by means of a laboratory analysis. 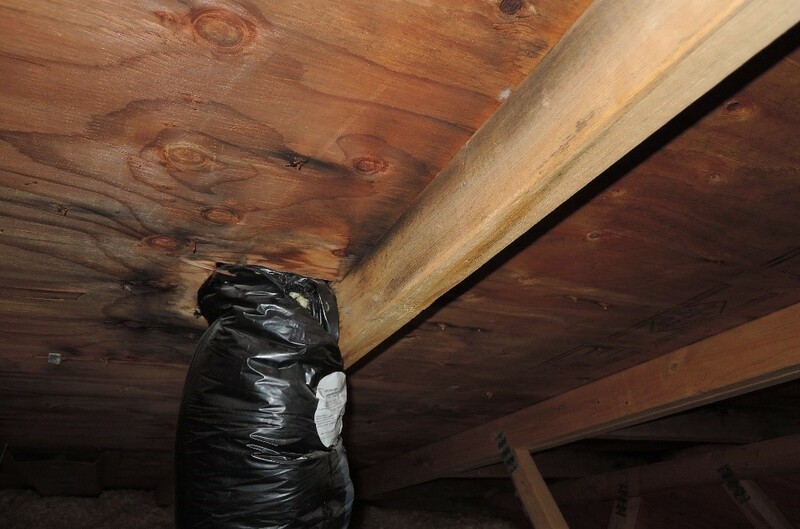 This is beyond the scope of a visual home inspection. Asbestos is only a health hazard if it becomes friable (airborne) and this will only become problematic if you intend to complete renovation or alteration of the house where potential asbestos containing material may be disturbed. If asbestos is confirmed as being present, then this may have a financial implication due to the high cost of removal of the contaminated products by licensed contractors. The common areas where asbestos products may be found are: drywall, loose fill attic insulation such as vermiculite, asbestos cement products, acoustic tiles, flooring materials such as vinyl tiles and linoleum. Vermiculite under glass fibre attic insulation (grey granular material). Not all vermiculite contains asbestos. If found, all vermiculite should be laboratory tested for asbestos. White “bandage” type duct tape may contain asbestos (laboratory test required to confirm). A building scientist once told me that 90% of wet basements and crawlspaces are caused by poor control of surface water runoff. The primary purpose of your roof is to shed water and it does this via the gutters (eaves troughs) and downspouts. 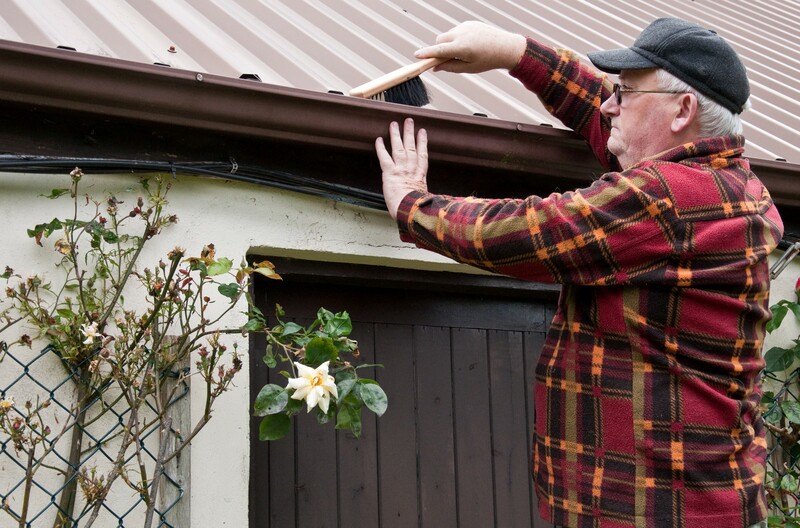 As we leave fall and enter the winter season, now is a good time to check the condition of your roof and gutters to ensure that they can efficiently remove surface water. Leaves and tree debris can block water flow in the gutters and if permitted to remain on the roof, prevent it shedding water efficiently. 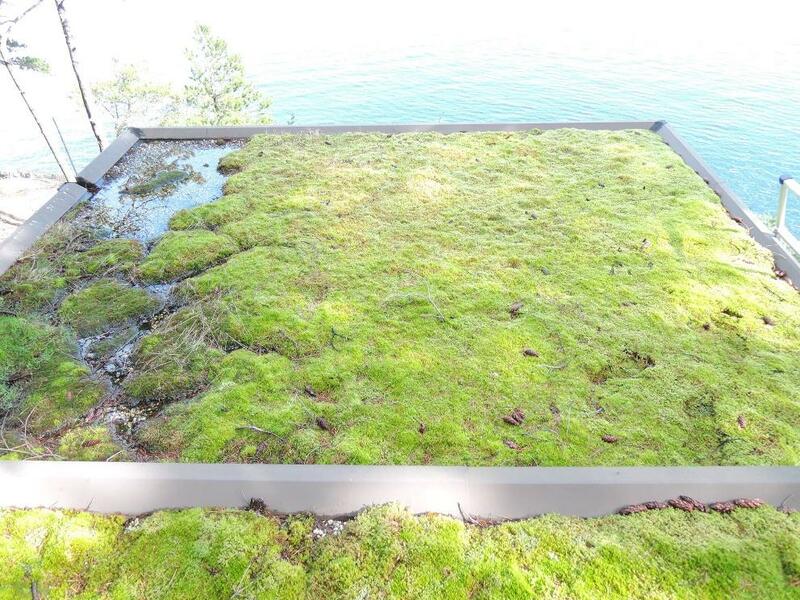 Moss and tree debris also retains water and this can lead to premature deterioration of your roof. Removal of moss and leaf debris is best achieved by hand with a stiff brush or by hiring a specialist cleaning contractor. Care is required if using a pressure washer because if the pressure is set too high, it can remove asphalt shingles or the surface granules. 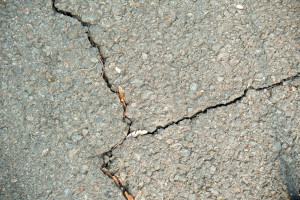 The surface granules are there to protect the asphalt from UV light. 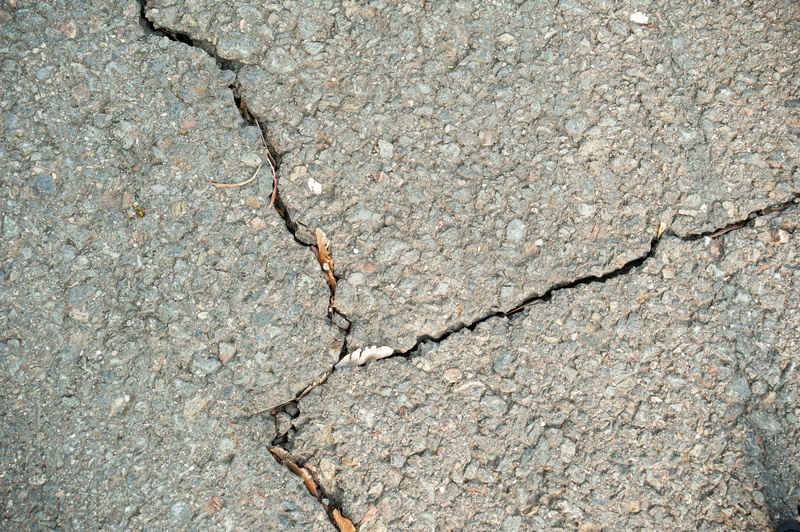 Their loss will lead to rapid shingle deterioration. With wood shingles and shakes, high-pressure washing can seriously damage them. leaf guards, these too can get clogged with leaf debris. Check the condition of the fasteners that secure the gutter to the fascia board. heavy snowfall and melt during the winter. growth and leaf debris close to the skylight. Remember – only get on a roof if it is safe. Always follow Worksafe BC advice regarding working at heights. 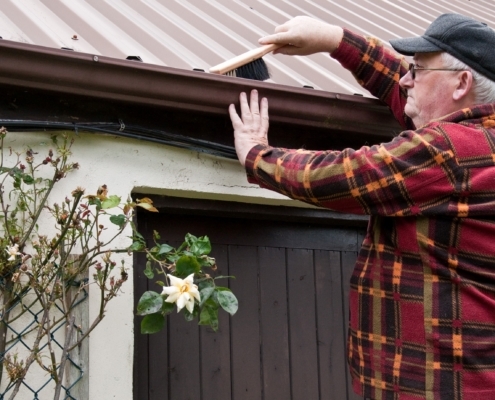 Here a link to their website for advice: https://www.worksafebc.com/en/health-safety/hazards-exposures/falls-from-elevation Removal of leaf debris and moss from your roof and gutters is required routine maintenance task that will save you both time and money in the long term. When those heavy winter storms hit, you will know that your roof and gutters are in the best condition to perform their intended function – the efficient removal of surface water away from your home. The easiest thing to control is moisture. The main source in the attic comes from moisture-laden air from the living space. It enters from uninsulated ceiling light fittings, any gaps in the vapour barrier or un-weather sealed attic hatches. Any moisture that does enter should be removed by adequate air flow in the attic space, hence the importance of the ventilation provision. 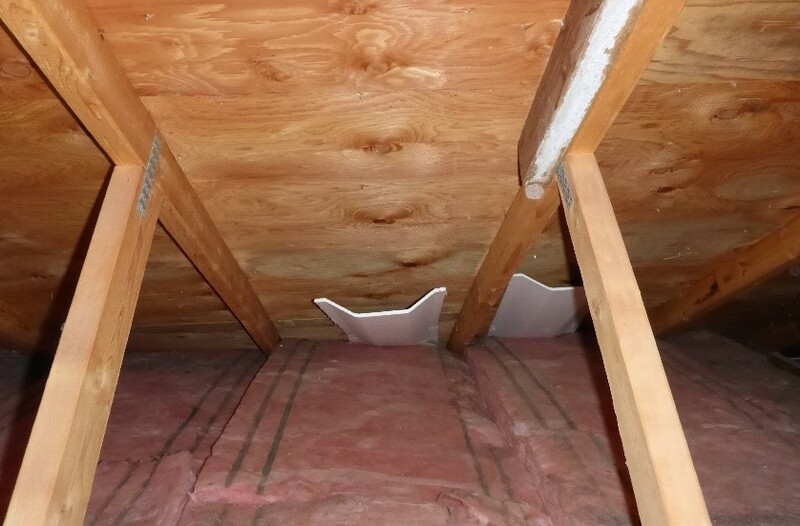 If you are thinking of improving your attic insulation by using a “blown in” insulation product, remember to install baffles between each rafter or truss to maintain outside airflow from the soffits. If installing insulating batts or blankets, keep these away from the soffit areas to maintain airflow. Outside air flow in the attic is essential to remove warm moist air from the living area that may have entered the attic space. • The build-up of lint may also be a fire risk. 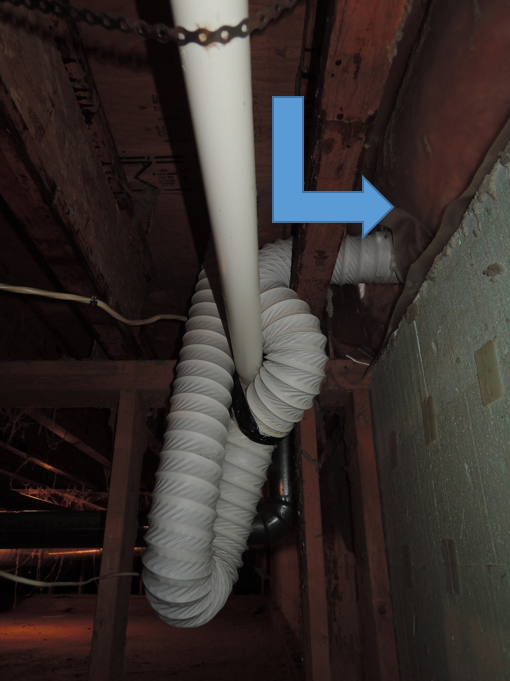 I recommended to my clients that they replace this with an insulated metal duct and have a horizontal run from the duct entrance above the white pipe to the exterior wall on the right, as shown by the arrow. This is a simple and inexpensive solution that will prevent major problems. What is it? Vermiculite is a granular material used as a loose fill insulation in homes. 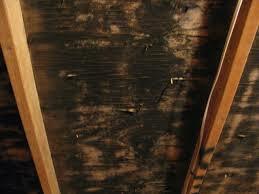 It was most prevalent in homes built during the 1950s and 1960s and is usually found in the attic. It was marketed under the brand name of Zonalite. What are the concerns? It was found that some vermiculite, specifically from Libby Montana and a mine in Virginia, was heavily contaminated with asbestos. Asbestos that becomes airborne is a health hazard. However, not all vermiculite contains asbestos. What should I do? Removal of vermiculite is recommended. If you are about to list your home, the presence of vermiculite may, and probably will, deter buyers. If it’s found in a home you intend to buy, have it removed before the deal is finalized simply because it may still be a potential health hazard and will pose a difficulty on re-sale. Typical remediation is under $20,000. What should a Home Inspector do? A Home inspector is required to notify you of the presence of vermiculite and of the potential health risks. Best practice is to recommend further evaluation by a specialist to verify the presence of asbestos or not. 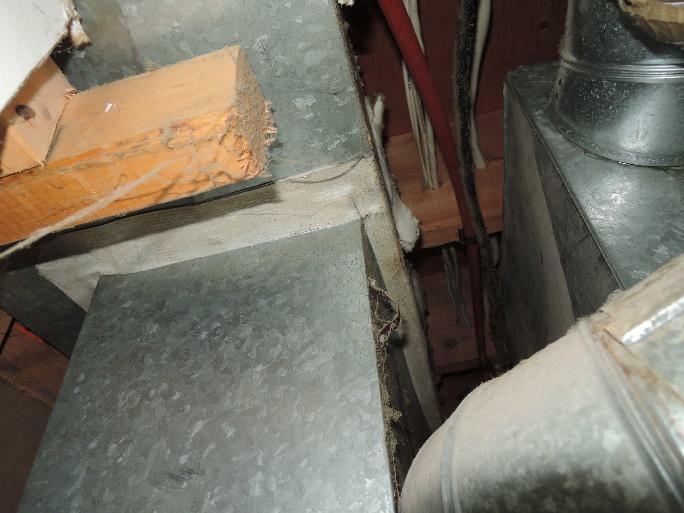 Home inspectors are not usually certified to conduct asbestos testing of vermiculite as this requires specialist knowledge, training, and equipment. If buying a condo/apartment or other home managed by a strata, we recommend that you examine management records to assess what repairs and maintenance issues you are responsible for. Safety in the home: make sure you have fire extinguishers on every floor of your home – the one located near your kitchen should be suitable for grease fires. Also plan fire escape routes from your home, especially from the upper stories. 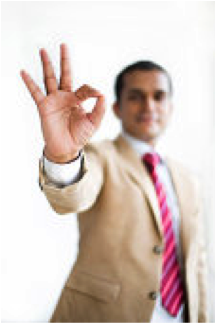 Home maintenance tip: check the condensation pan for leaks in air conditioning/heat pump installations. SLIDING DOORS AND WINDOWS: ensure their tracks are cleaned every three months and also, to reduce the risk of water damage to your home, check that the drain holes are open. FOR THE SPRING: remove leaf debris from gutters and the screen at the top of downspouts. If you don’t have screens, it is recommended that these are fitted as they are a cheap, cost-effective way to prevent problems arising. The ability for water to drain from your home is the key to preventative maintenance. Summer maintenance: have your heating system serviced during the summer months on an annual basis. Summer maintenance: complete exterior house painting during the fine summer weather in time for the onset of winter. Summer maintenance: check caulk condition at window trim and frames to ensure that wind driven rain cannot penetrate. Repair in time for autumn and winter. 1. It’s important to have your furnace serviced on an annual basis. This is to ensure that it runs efficiently and safely and now is the ideal time to do it. 2. If your forced air heating system is fitted with a conventional air filter, clean or change it on a monthly basis. Conventional air filters sit in the return air plenum, just upstream of the blower. Clean filters improve the comfort of the home and help reduce heating costs. 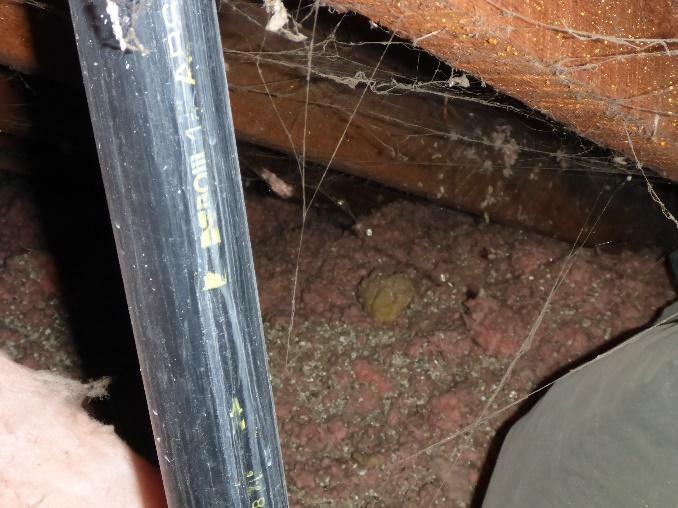 Do you have an unfinished basement or crawlspace with uninsulated water pipes running through these spaces? Check them and ensure they are insulated. If not, try some of the foam wrap available in most home improvement stores. The foam simply clips around the pipe and protects the water in the pipe from freezing, leaving you to spend time in the great outdoors rather than waiting for a plumber and insurance assessor. Minimum cost for maximum risk prevention! HOME SAFETY TIP: make sure there’s at least one fire extinguisher on every floor of your home, and remember that the one near the kitchen must be suitable for grease fires. Also, plan escape routes from the upper stories of your home. Having a rope ladder may be a necessity. HOME MAINTENANCE – TIP HEATING AND AIR-CONDITIONING SYSTEMS: House Sound Home Inspections recommends that you set up a service contract to ensure that your heating and air-conditioning systems are properly maintained to make sure they are inspected and serviced to protect your investment in them. HOME MAINTENANCE TIP: test ground fault circuit interrupters monthly to make sure they work if there is an electrical problem. MONTHLY: to reduce energy costs and reduce the risk of fires caused by grease, clean range hood filters.